Bearing up: Which wheel bearings are right for you? We provide an overview of the different options to help you select the right bearings for your trailer. Trailer > Reviews > Bearing up: Which wheel bearings are right for you? They might be small, but trailer wheel bearings play a big part in delivering you and your load safely to your destination. Bearings are made up of two parts: the cup, which is pressed into the hub, and the cone, which contains the rollers. They are always replaced in a set – that is the cup and cone together. In the wheel hub, the bearing on the inside of the hub flange (the side closest to the centre of the trailer) is called the inner bearing. The bearing on the outside is called the outer bearing. 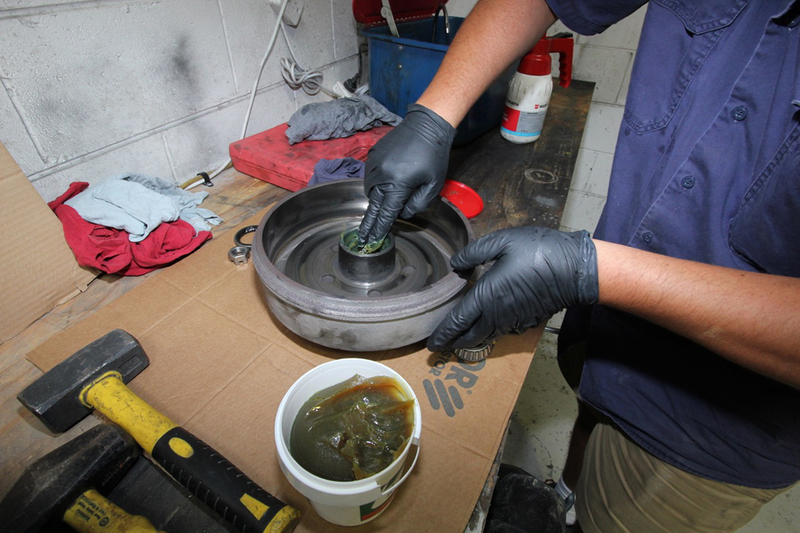 To replace them, you’ll need to know the size and type of the bearings in your trailer’s wheel hub. Remove the hub and look for the reference numbers stamped into the metal of both inner and outer bearings. Once you have the numbers, it will be easy to work out the correct replacements. If you can’t read the numbers stamped on the metal, take measurements of both bearings and the spindle. Use a digital caliper – a ruler or tape measure will not be accurate enough. Note also the brand of the axle and the ATM of the trailer before asking your distributor for replacements. When you go looking for replacement trailer bearings, you’ll possibly end up scratching your head over the options available. Basically, all you really need to know is that the axle determines the bearing size, and they must be rated correctly for the weight you’ll be hauling. LM (Holden bearings) are rated for 750 kg on a 39 mm round or 40 mm square axle. Parallel bearings are generally considered better for going off road as they have a higher load rating (1600 kg). With standard bearings, the inner bearing is larger than the outer, but with parallel bearings they’re the same size. For heavier-duty trailers there are 1.5 tonne, 2 tonne, 3 tonne sets. You’ll notice also that some are referred to as Japanese and others Chinese. Generally, Japanese bearings are long-haul bearings that stand up better to heat, while their Chinese counterparts are more suited for short trips. 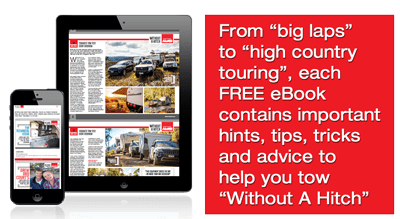 Lastly, it depends on whether you want them for a caravan, trailer or marine use, so you need to specify that when buying new ones. 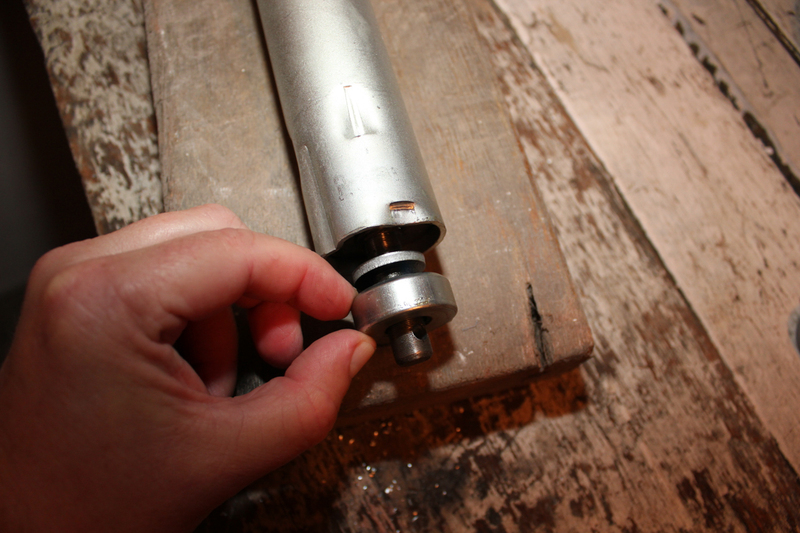 Your trailer’s bearings match the axle, or more specifically, its spindle. So if you upgrade your axle, you might well be forced to also upgrade the bearings. Normally, however, you would replace the existing ones with the same. 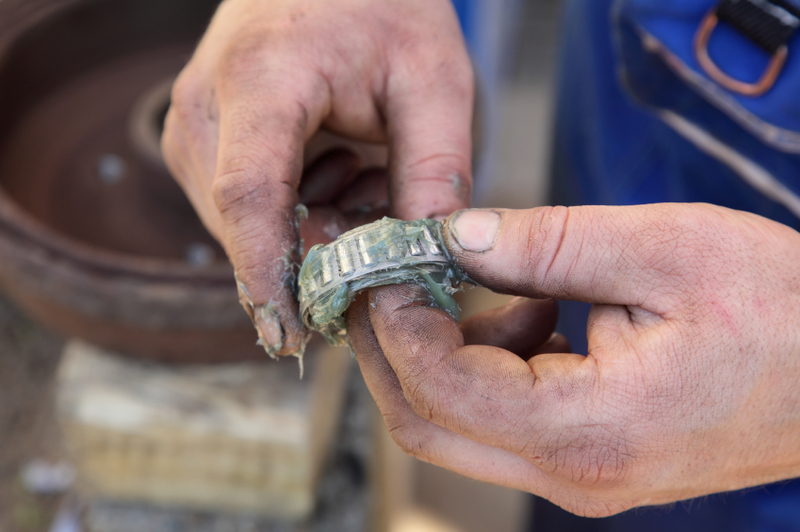 When choosing replacement bearings for your trailer, one important requisite is that they are quality, genuine parts. Always have them greased before you start on a long trip and carry a spare set. Want to know more about the axle on your trailer? Get down and dirty with our guide to its working parts.